An item has to sell 10,000 units to join our Bestseller club. 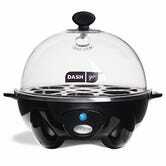 The Dash Egg cooker can cook six eggs at once. That means it would take well over 200 average American chickens (and counting!) 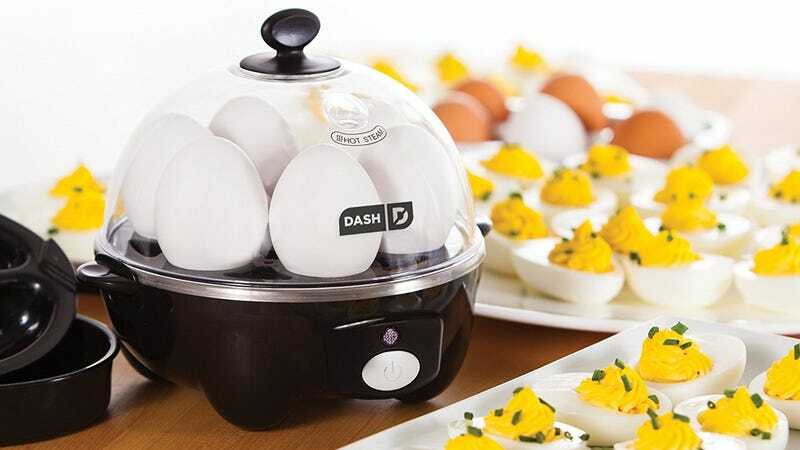 an entire year to lay enough eggs to fill all of the egg cookers you’ve purchased.